Certified Flyers Flight Instructor rating. The Certified Flight Instructor (CFI) rating is for those who wish to teach others to fly under visual flight rules (VFR). For those who are planning to become an instrument instructor (CFII), we highly recommend pursuing the CFII rating first since the bulk of the ground lesson planning occurs here. 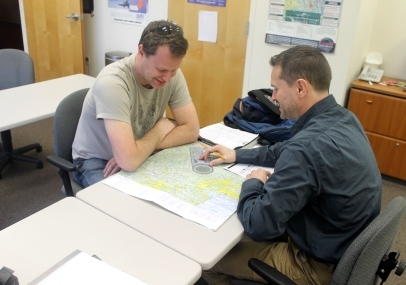 A single-engine land commercial pilot certificate is required prior to course enrollment.